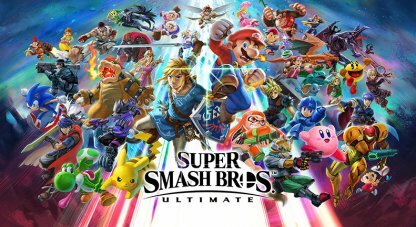 Welcome to the Super Smash Bros Ultimate Guide! Here you will find updates, guides, tips, strategies and character information for the game. 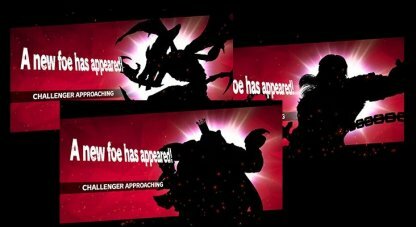 What's New in Super Smash Bros. Ultimate? Which Character Route To Pick? 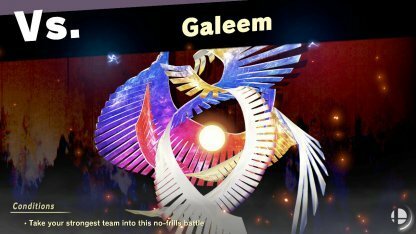 New to SSBU? Check Out these Beginner Tips & Guides! Nintendo's most iconic character, Mario is a versatile fighter with a wide range of techniques available. His strength lies in his balanced gameplay! Samus relies more on long-distance combat with her 3 projectile attacks: The Charge Shot, Missile, and Bomb. Her Charge Shot does more damage the longer it is charged. What makes Kirby unique is his ability to copy enemy techniques when he swallows them! He can also jump up to 5 times in the air, great for recovering or getting back to the platform. PIkachu is no stranger to battles. His lightning moves like the Thunder Jolt and Thunder is sure keep the battle electrifying! Isabelle is the loyal and hardworking assistant to the Mayor in Animal Crossing. New Leaf. Her "Fishing Rod" side special grabs enemies and drags them to her! As the main hero of Castlevania, Simon brings with him his iconic whip and a series of throwable weapons, like his axe, holy water, and cross. 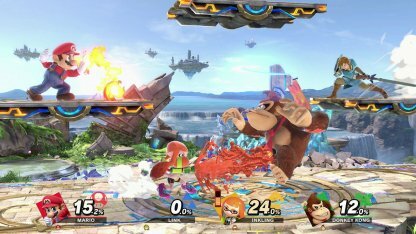 From the Splatoon series, Inkling takes on another battle in Super Smash Bros. Ultimate! She can cause more and more damage by covering enemies in ink. Ridley is Samus' archenemy and for good reason. 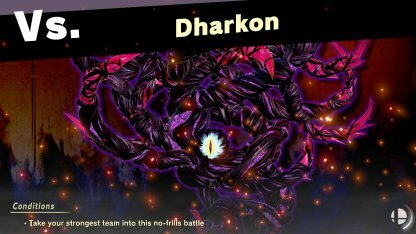 For his final smash attack, he unleashes a powerful breath of plasma! Super Smash Bros. 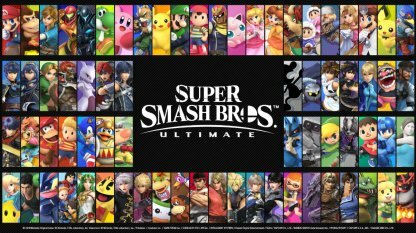 Ultimate has the biggest roster of playable characters ever for a Super Smash Bros. game! 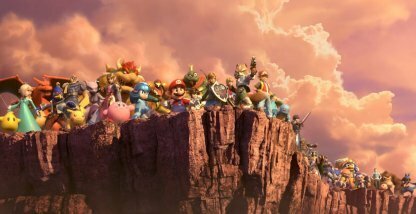 Over 100 stages will be available for players in Super Smash Bros. 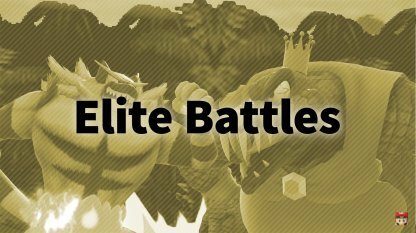 Ultimate with every stage including a Battlefield and Final Destination version! 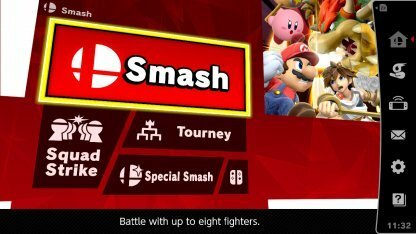 New items and assist trophies will be introduced in this game! 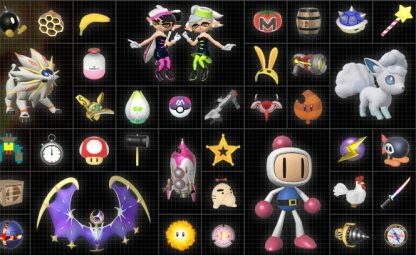 This includes new healing items, Splatoon assist trophies, and even Pokemon to help you in battle! Battle it out in a slew of more than 800 music tracks in Super Smash Bros. Ultimate! The Main Theme is even grander than before. What is Super Smash Bros. Ultimate? 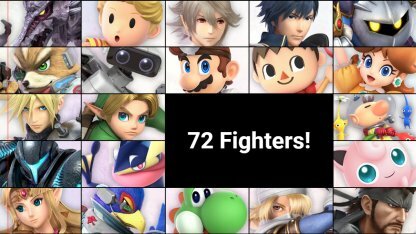 With more than 72 characters, 100 stages, and more items and assist trophies, Super Smash Bros. 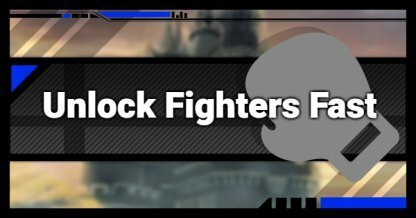 Ultimate has the most content of any Super Smash Bros. Game! 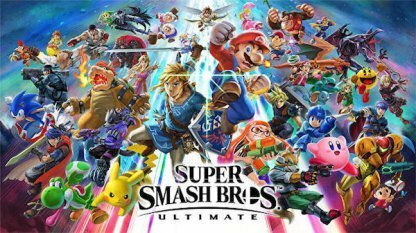 To build up its massive roster of fighters, all previous playable characters across all Super Smash Bros. games returns along with new faces in the game. Same as the characters, Super Smash Bros. 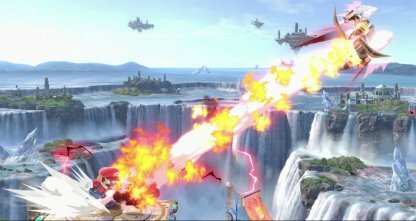 Ultimate will include all the stages ever used in Super Smash Bros. games. Fight your way to victory by launching enemies off the stage with a variety of techniques and items! The goal of the game is to be the last man standing on the floating stage. 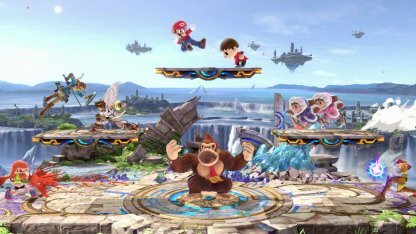 You can fight up to 8 players in Super Smash Bros. Ultimate, whether in local or online games. Have fun playing with both friends and strangers alike! Enter into online games and meet new friends along the way. Super Smash Bros. 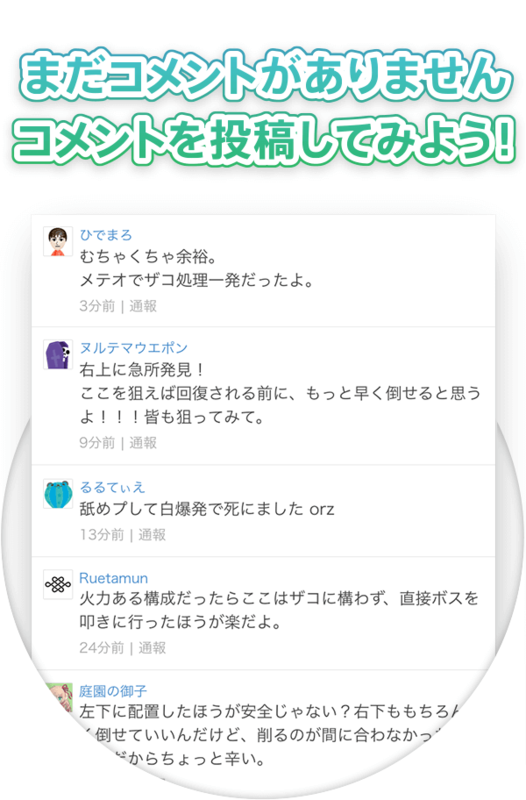 Ultimate will allow you to join online fights or even host your own for your friends. However, in order to play online, Nintendo Switch owners are required to have the Nintendo Switch Online membership, which costs per year. 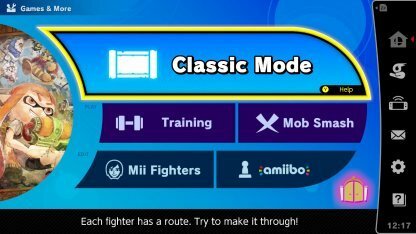 Players can select from 6 game modes available. 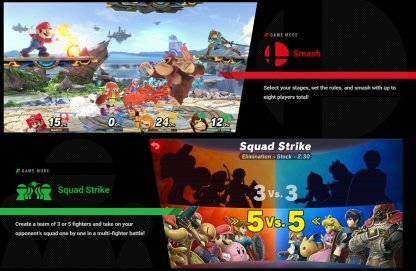 This includes the single player Classic Mode and the new Squad Strike Mode where you team up in groups of 3 or 5 to see which team stands on top. Super Smash Bros. Ultimate will be available worldwide on December 7, 2018 for the Nintendo Switch. The physical version as well as the digital download of Super Smash Bros. 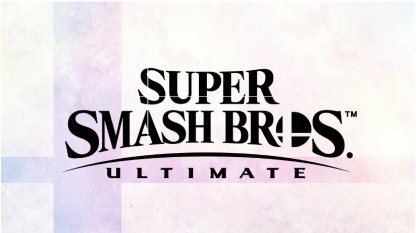 Ultimate is currently available for pre-order. 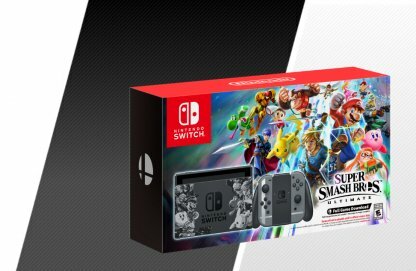 In this bundle, you'll get a download code for the game and the limited edition Nintendo Switch outfitted with the characters in Super Smash Bros. Ultimate! Get a physical version of Super Smash Bros. 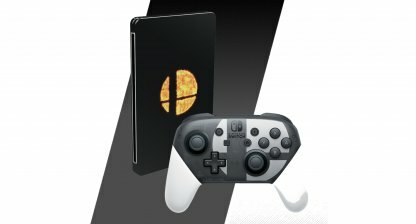 Ultimate in a steel case and a limited edition Super Smahsh Bros. Ultimate Edition Nintendo Switch Pro Controller. The official Super Smash Bros. 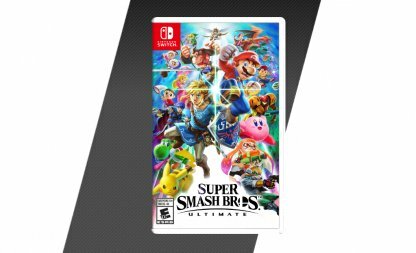 Ultimate has a section for a Digital Edition, but it's noted as "Coming Soon". No details yet on what it includes. Characters: © Nintendo / HAL Laboratory, Inc. / Pokémon. 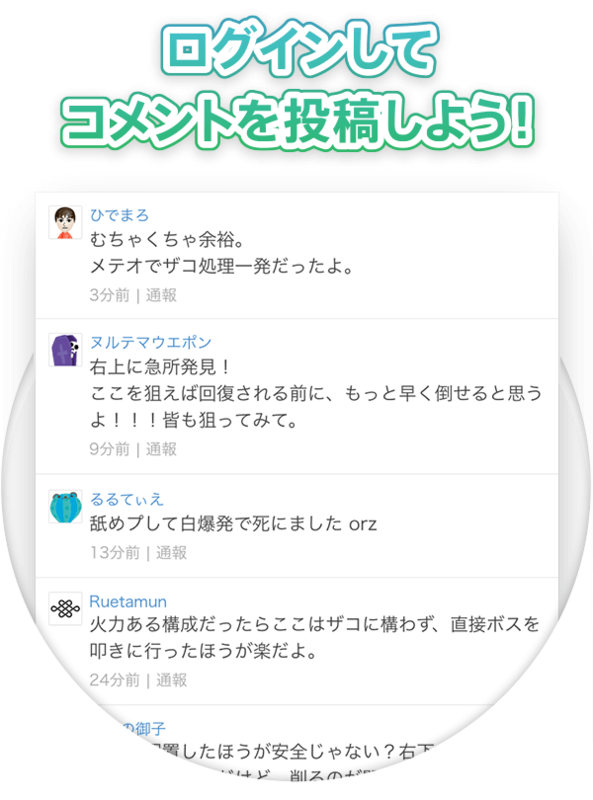 / Creatures Inc. / GAME FREAK inc. / SHIGESATO ITOI / APE inc. / INTELLIGENT SYSTEMS / Konami Digital Entertainment / SEGA / CAPCOM CO., LTD. / BANDAI NAMCO Entertainment Inc. / MONOLITHSOFT / CAPCOM U.S.A., INC. / SQUARE ENIX CO., LTD.